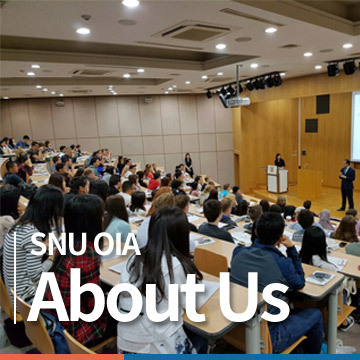 Visiting program is for students in SNUs partner universities who wish to study at SNU for one or two semesters and transfer credits to their home institution. To be an exchange student, candidates must be officially nominated by their home institution and pay the tuition fee at their home institution. Once submitted, application documents are not to be returned. - Financial Sponsor’s Bank Certificate must prove that the sponsor has or will have more than 10,000 USD in the bank account for more than one month including the application date (counting backward and forward). Please indicate the student’s name when you wire the application fee.